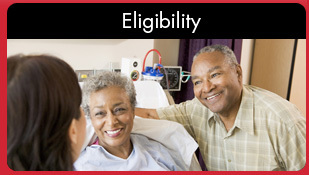 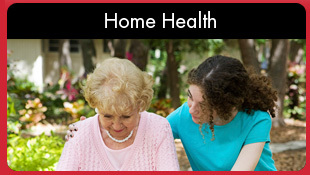 Arlington Home Health | Hospice - Tender Heart Home Health Agency is a Joint Commission accredited, licensed and certified agency committed to quality home care services. 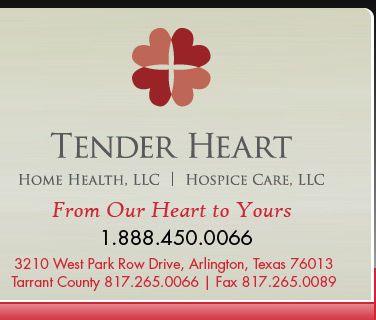 At Tender Heart, all patients and their families are treated with compassion, dignity and respect. 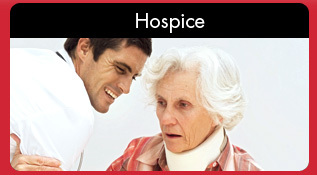 We provide our patients with an excellent standard of care in a comfortable and familiar environment - their home - under the direct supervision of their physicians. 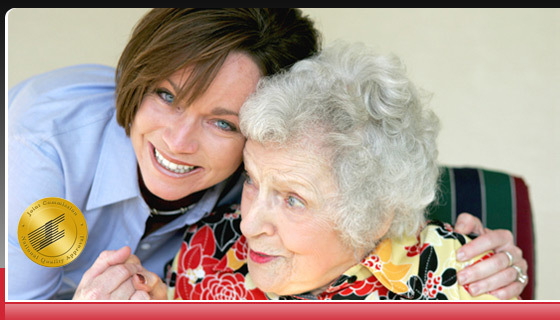 Our philosophy is based on high moral integrity and professionalism.